Wonderful Place comes up with million dollar view. Wonderful Place comes up with million dollar view...This place made our trip more comfy. Amazing property, thoroughly enjoyable stay. 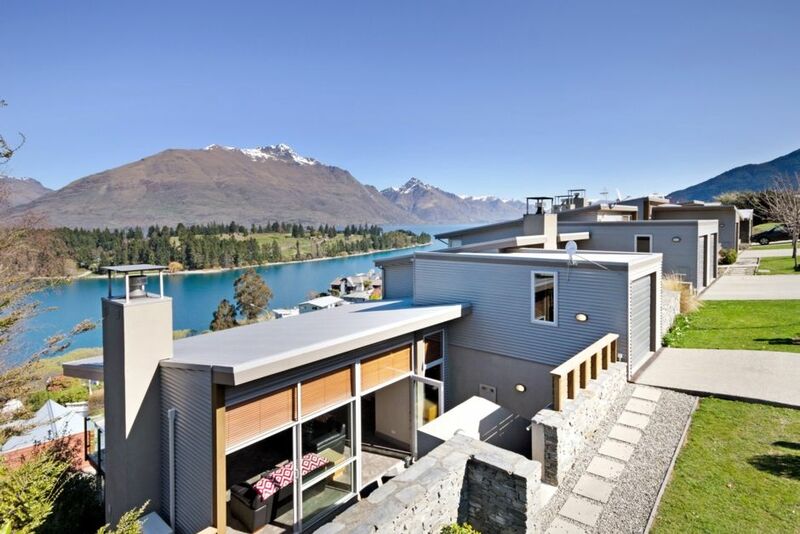 Beautiful views, walking distance (about 15-20 minutes, depending on your pace) to the heart of Queenstown, very clean and comfortable property. Great to have space to park our hire car. Beautiful family friendly Bach with stunning views of the lake. Beautiful family friendly Bach with stunning views of the lake. The availability of a cot, highchair and stroller made travelling from Auckland with a baby so much easier. Definitely recommend if travelling with a baby/small child. Amazing view and location and very cool house. Amazing view and location and very cool house. Thank you. Excellent views due to the epic location. Well kept property, modern and warm/cool.